Malaya is a former country in Southeast Asia that consists of the southern part of the Malay Peninsula and some adjacent islands (originally including Singapore) and that now forms the western part of the federation of Malaysia and is known as West Malaysia. 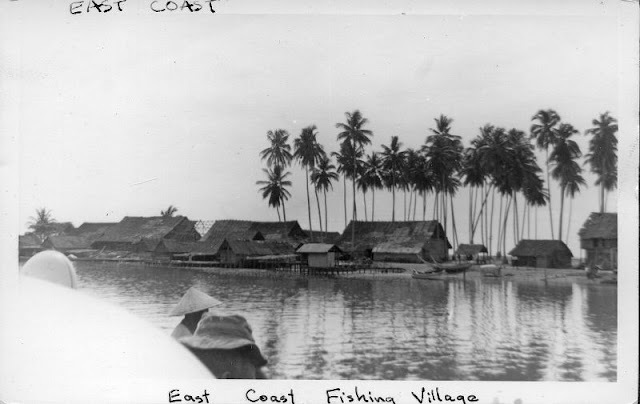 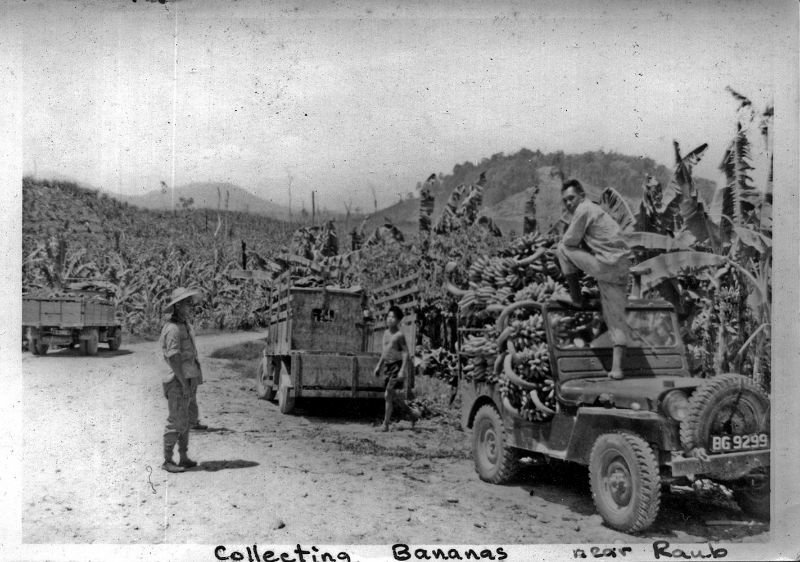 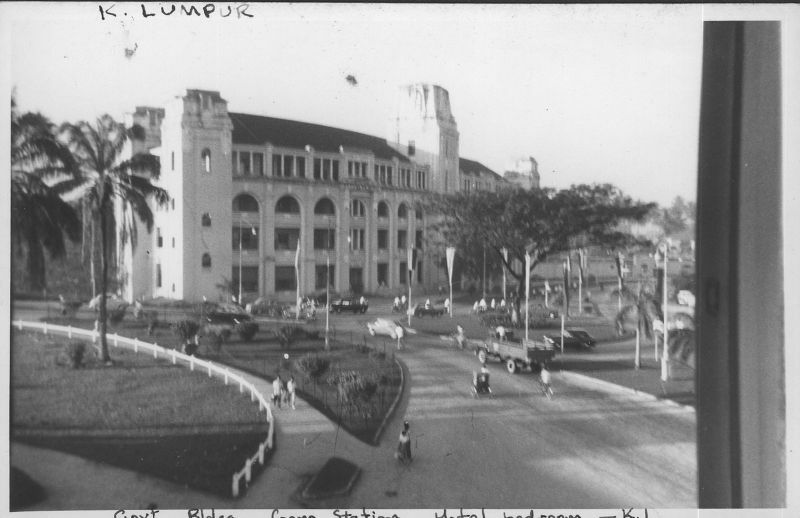 The area was colonized by the Dutch, Portuguese, and the British, who eventually dominated; the several Malay states federated under British control in 1896. 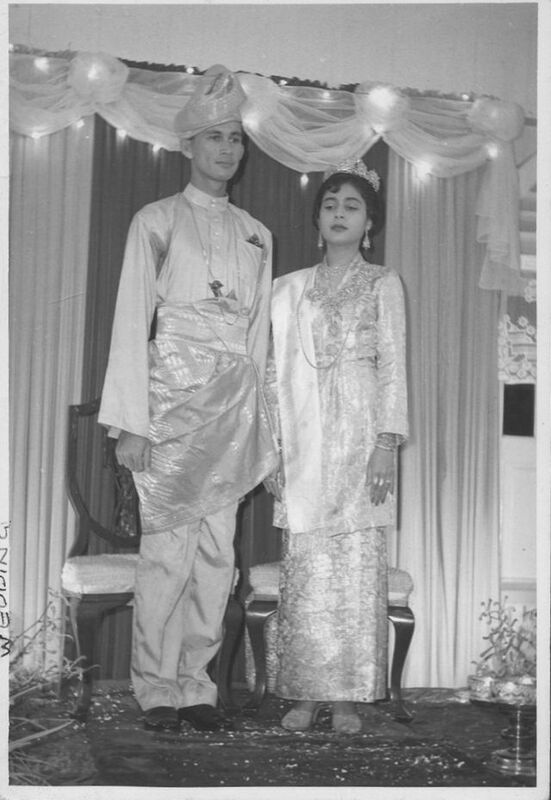 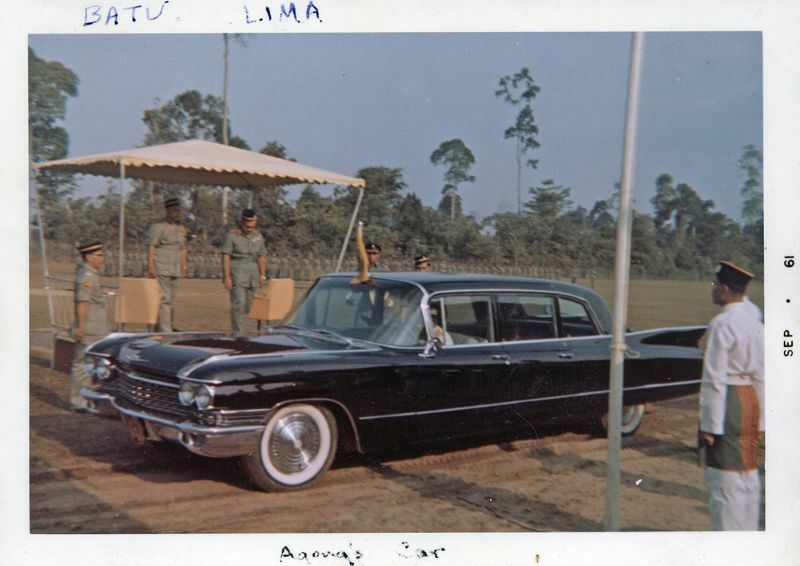 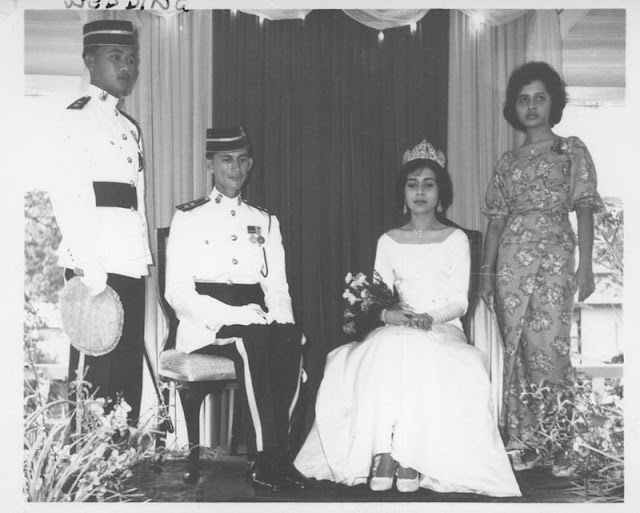 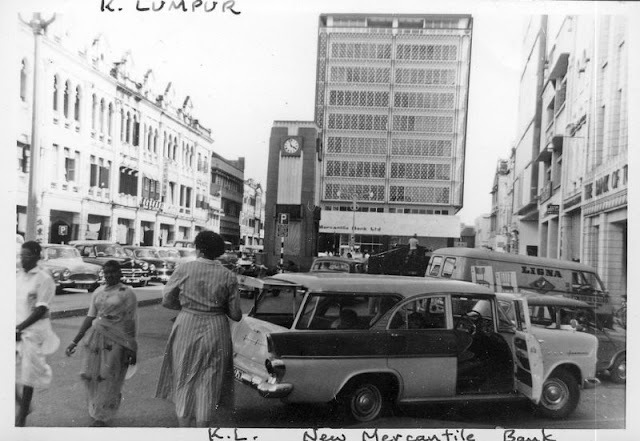 The country became independent in 1957, and the federation expanded and became Malaysia in 1963. 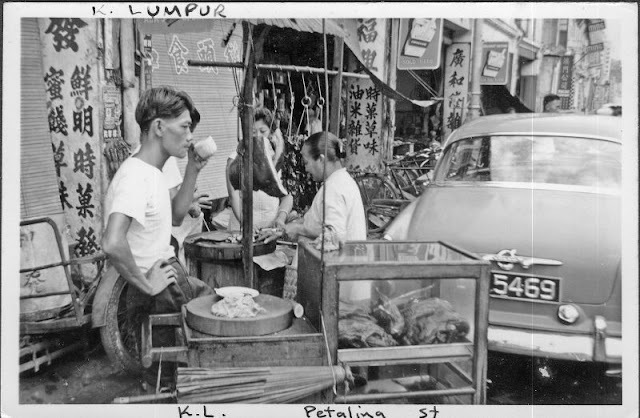 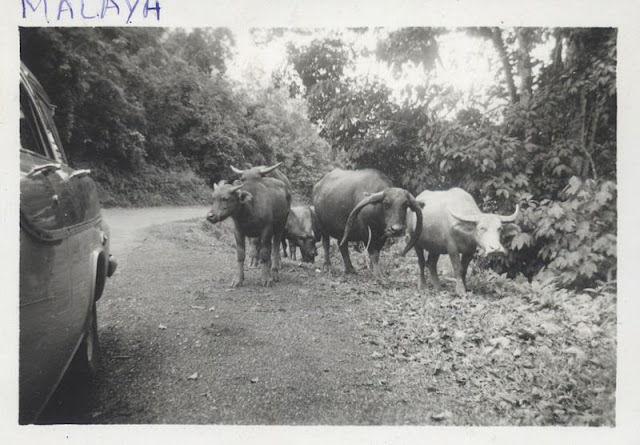 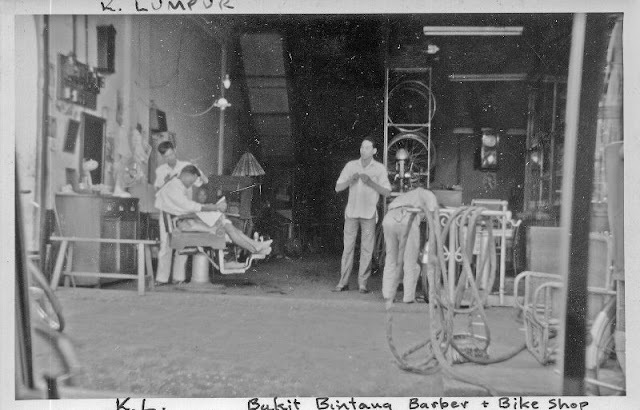 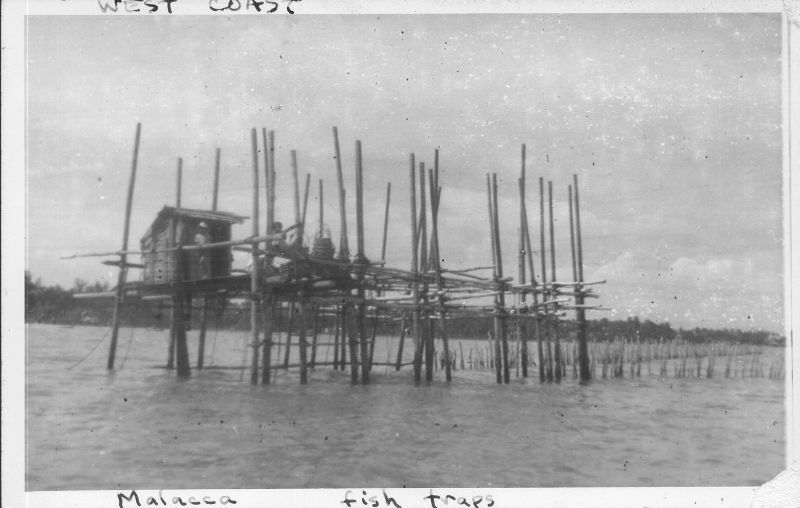 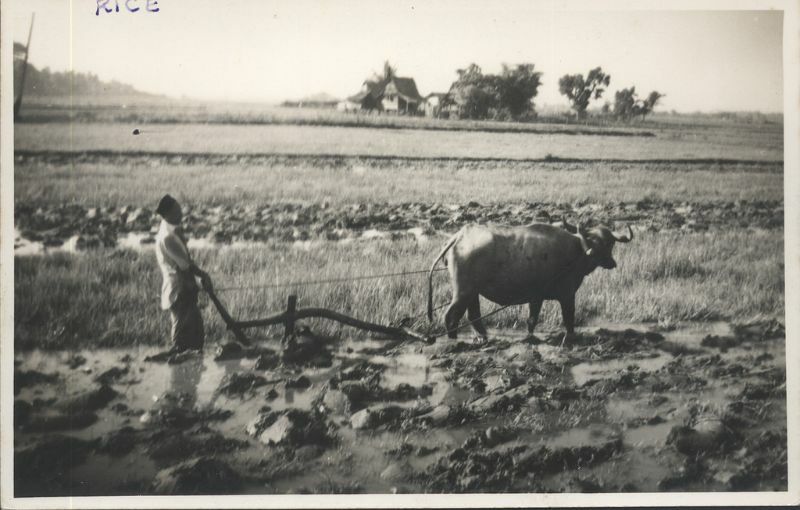 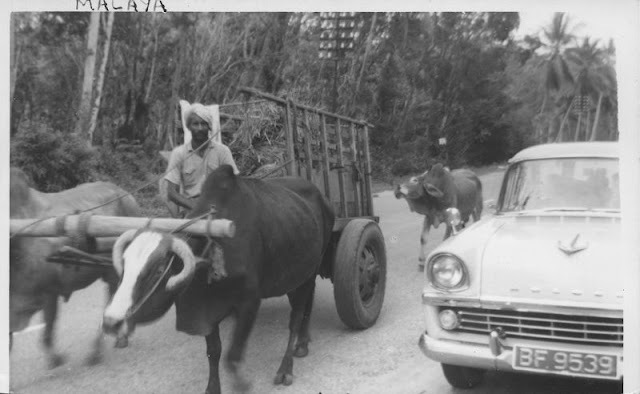 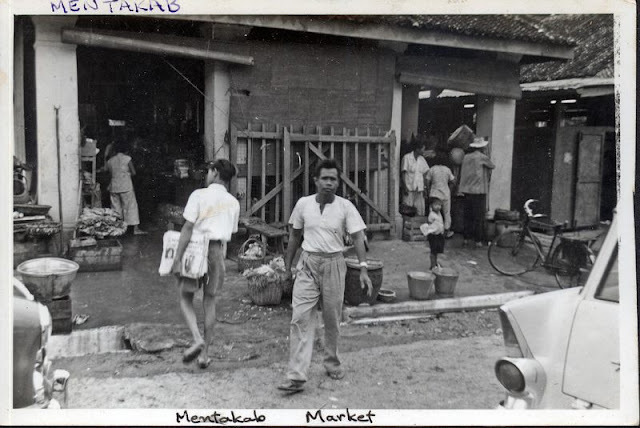 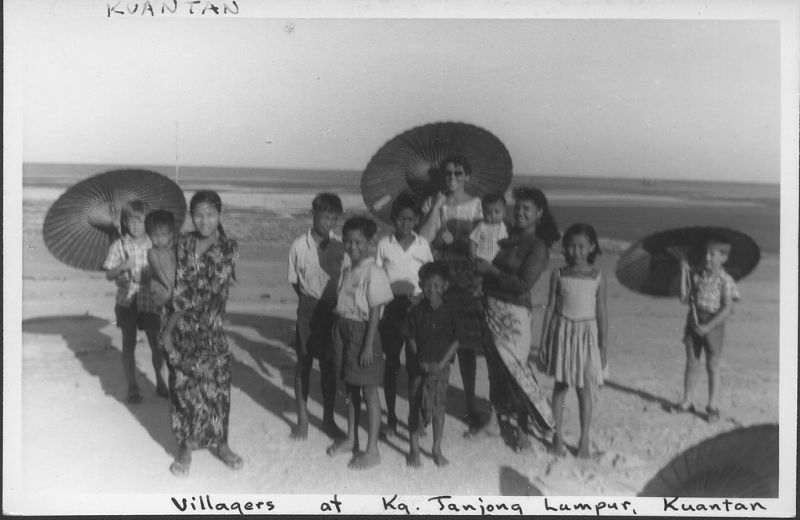 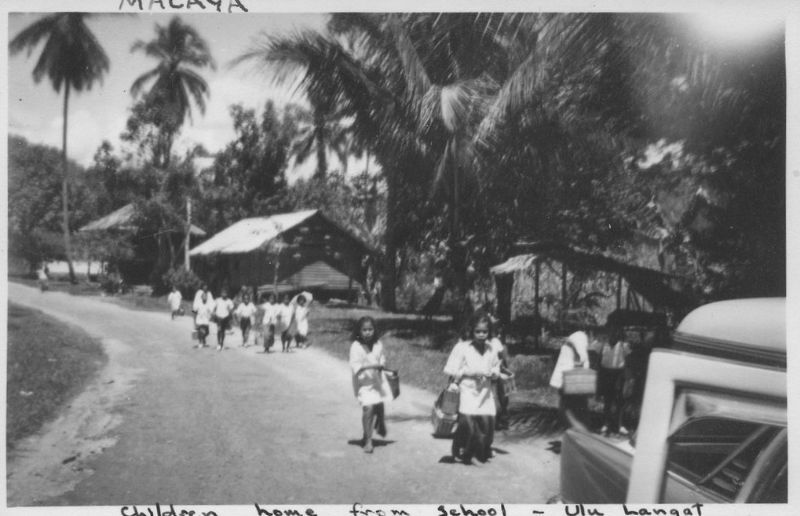 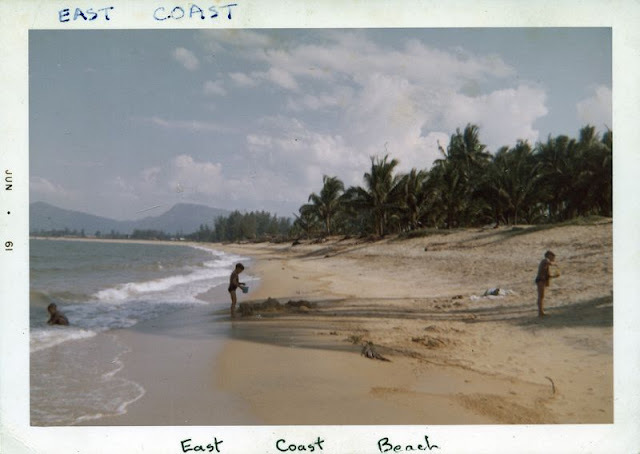 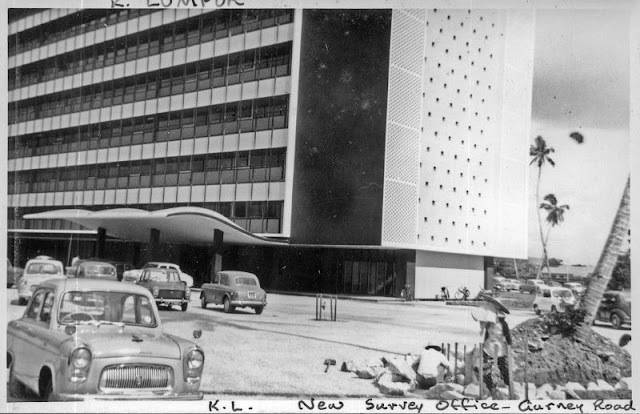 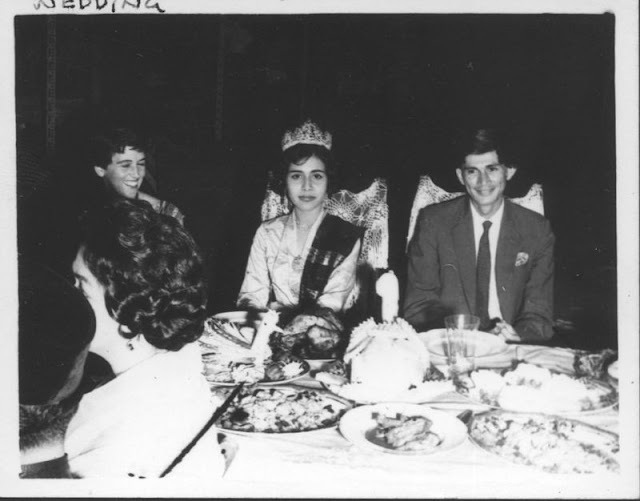 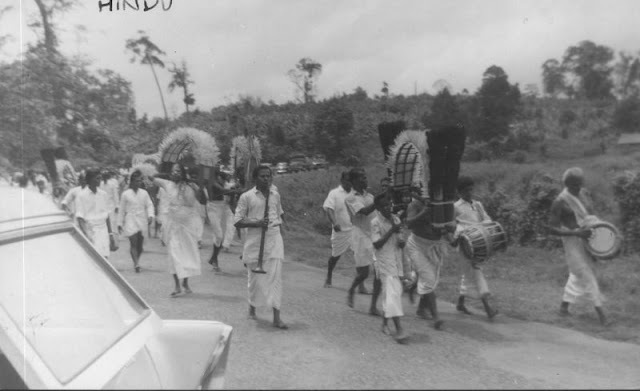 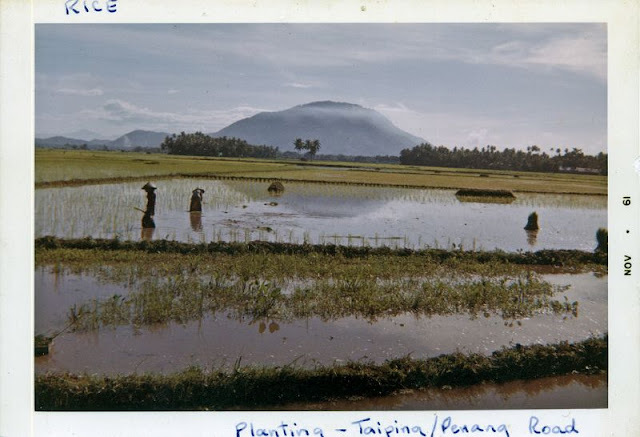 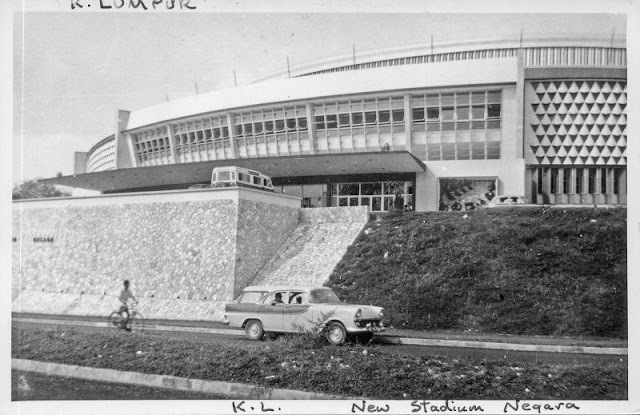 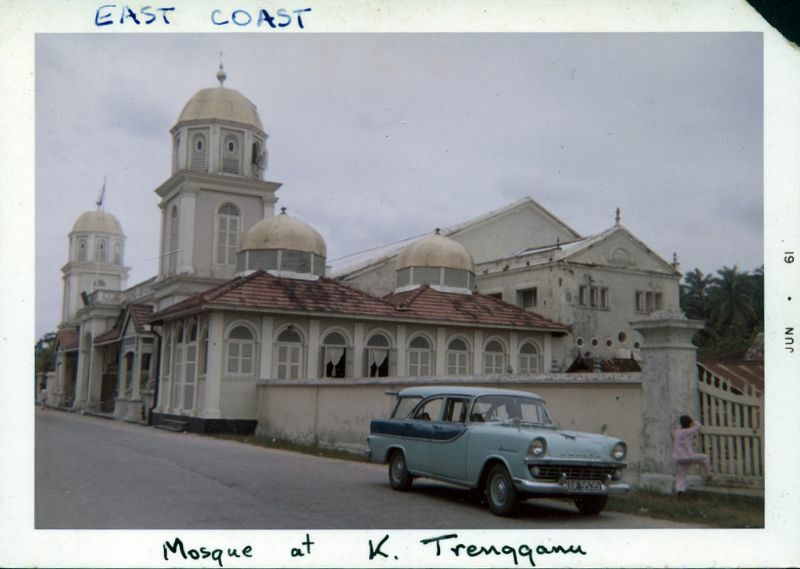 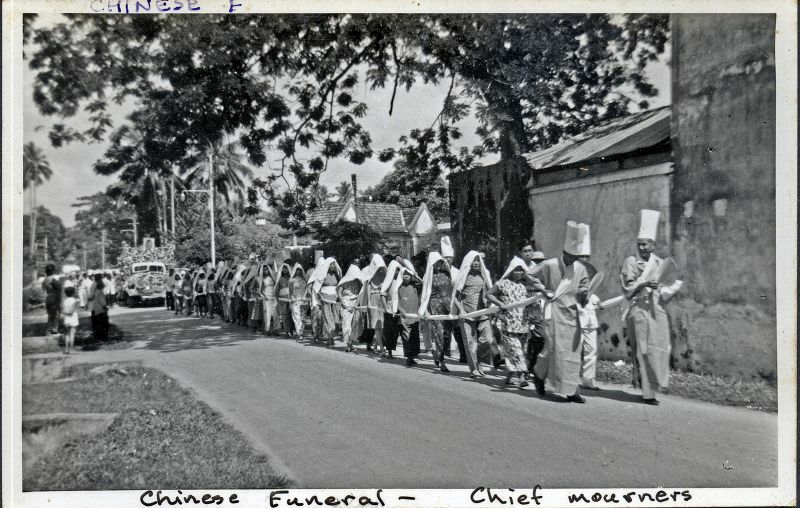 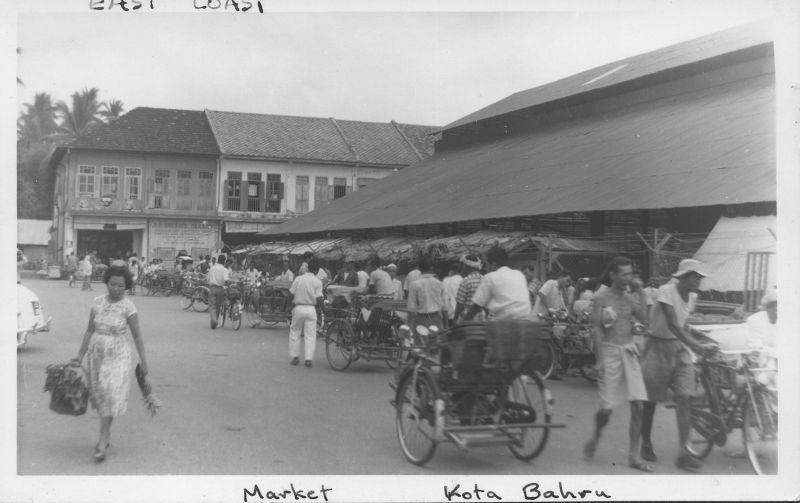 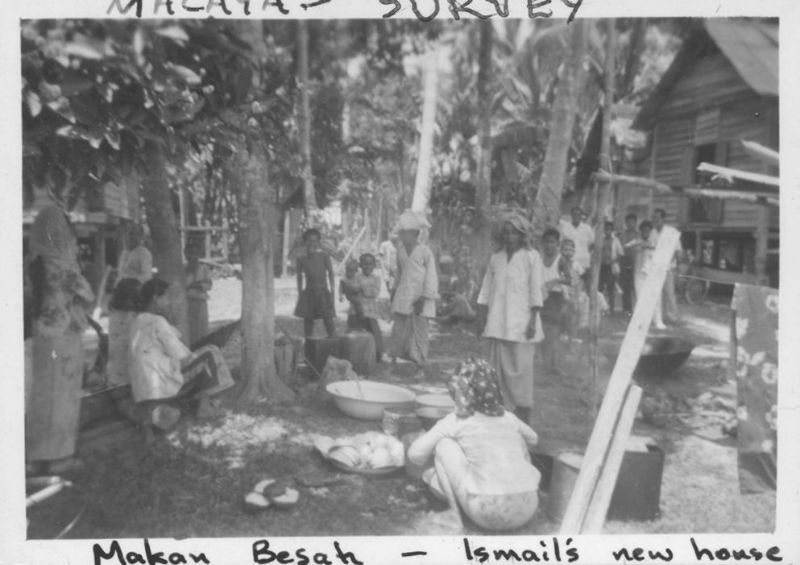 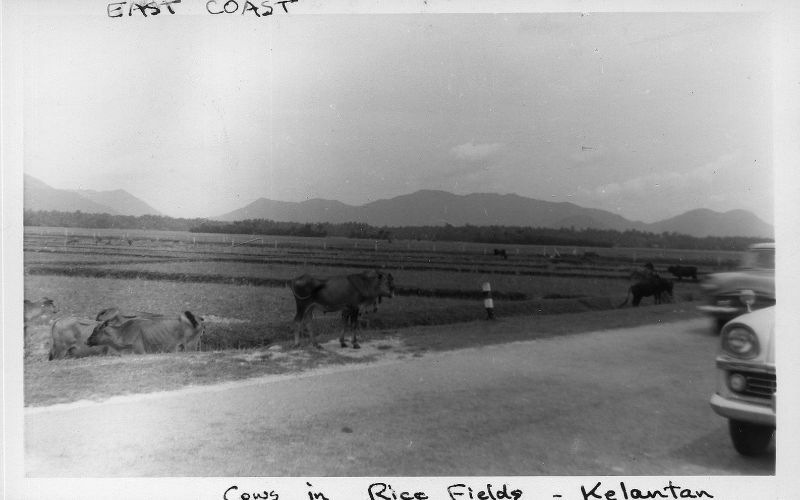 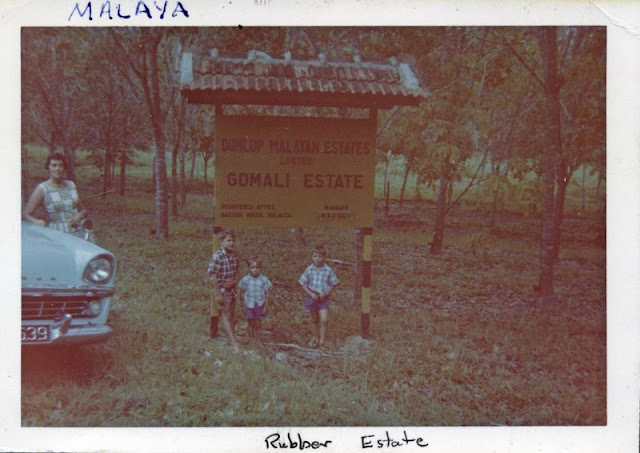 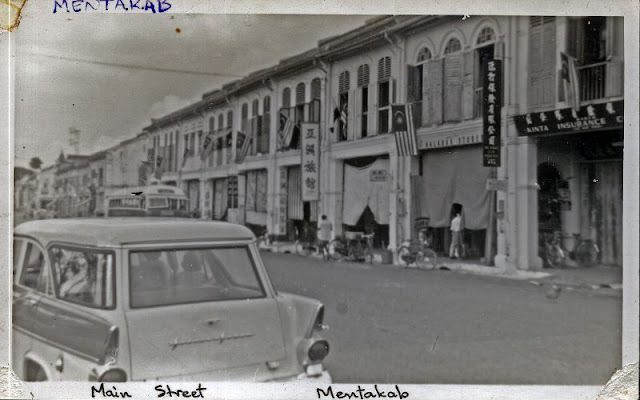 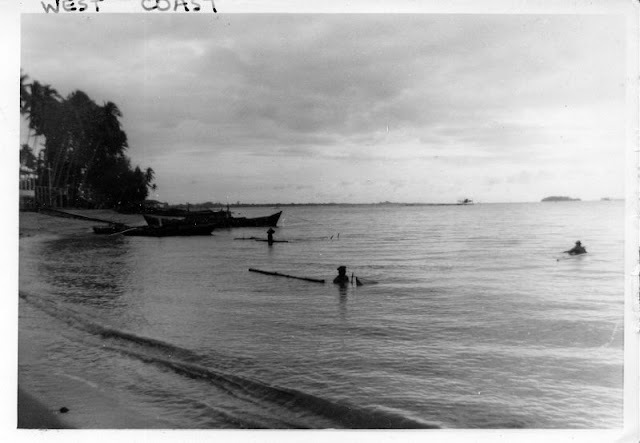 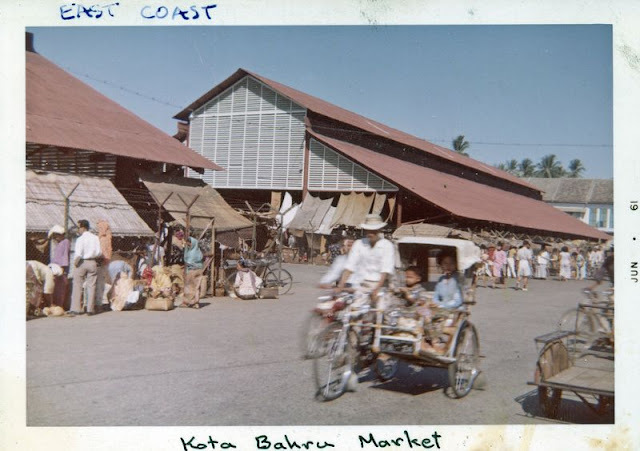 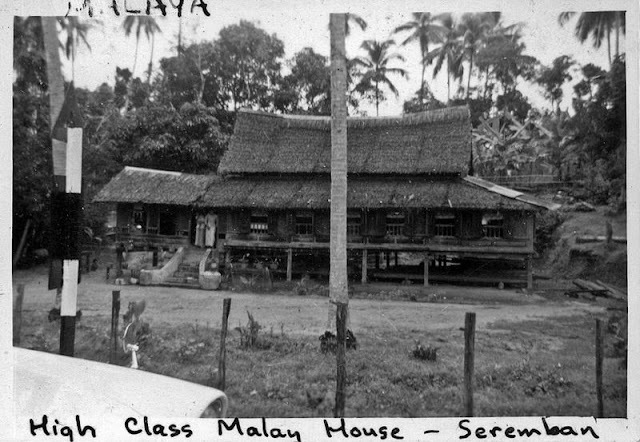 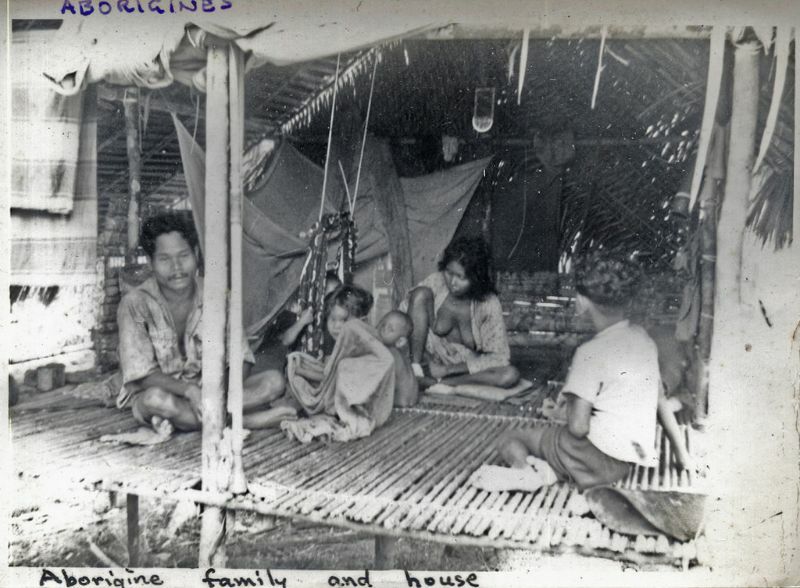 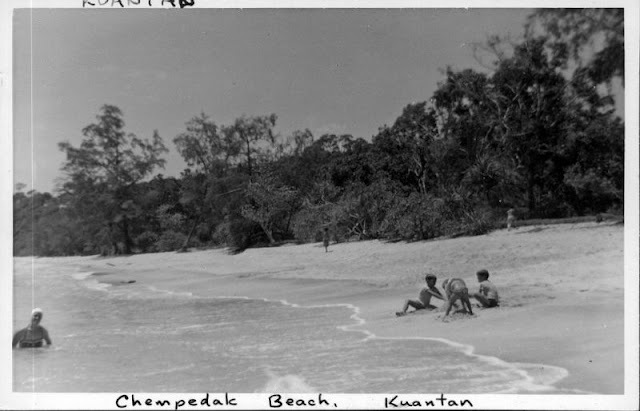 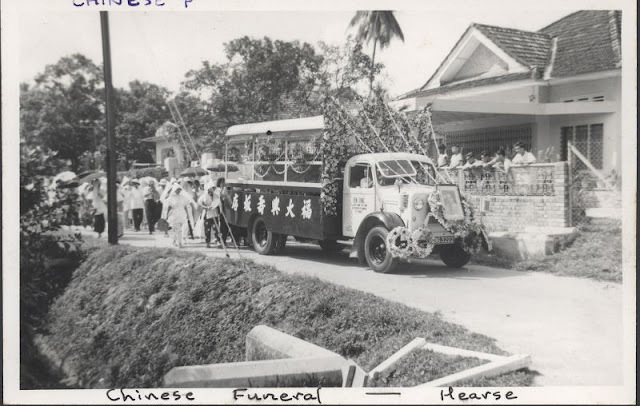 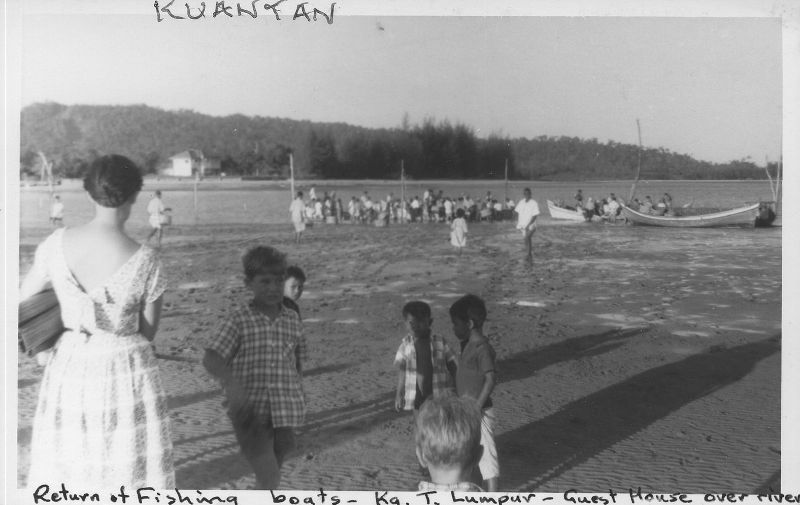 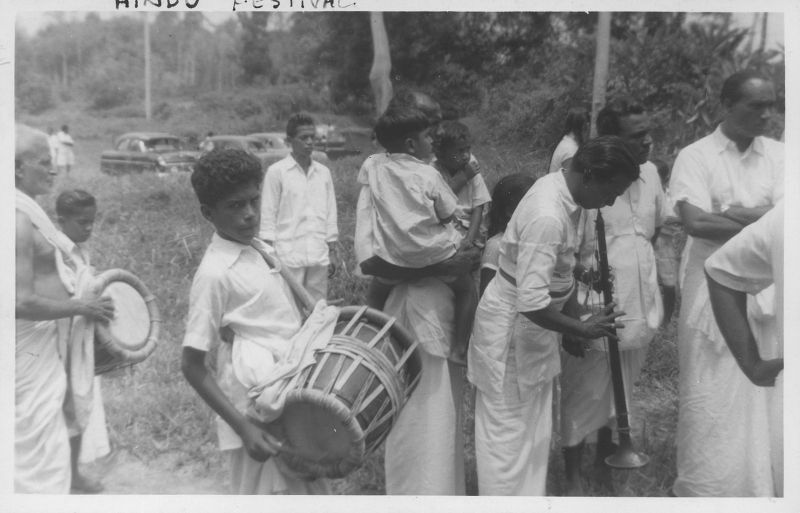 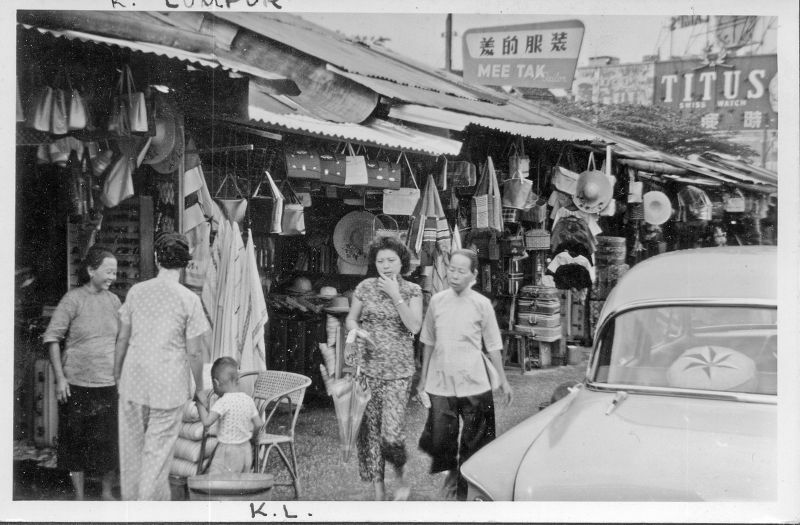 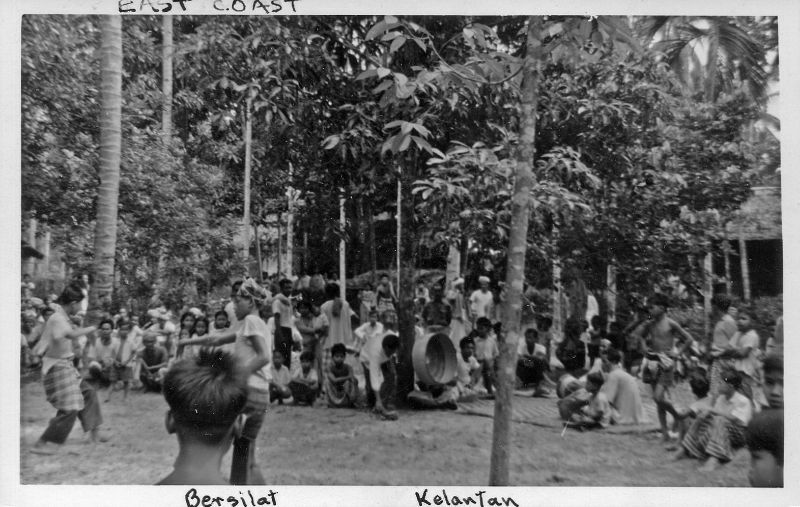 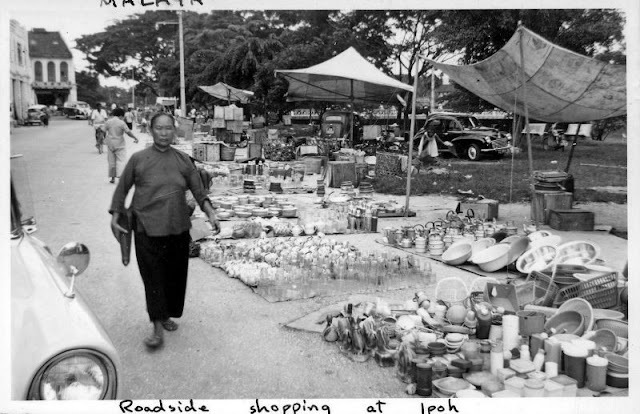 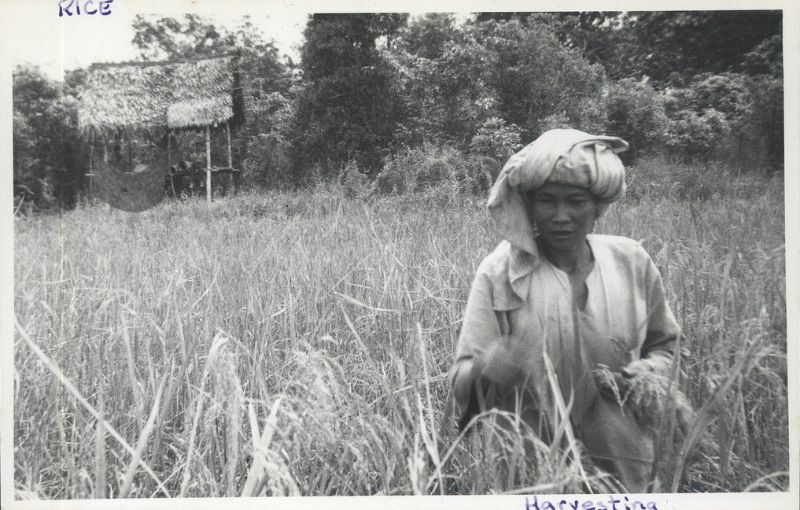 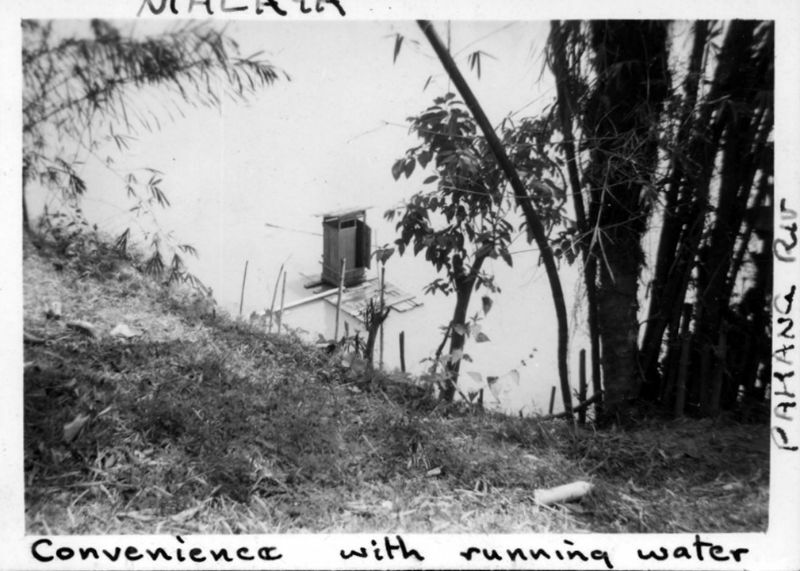 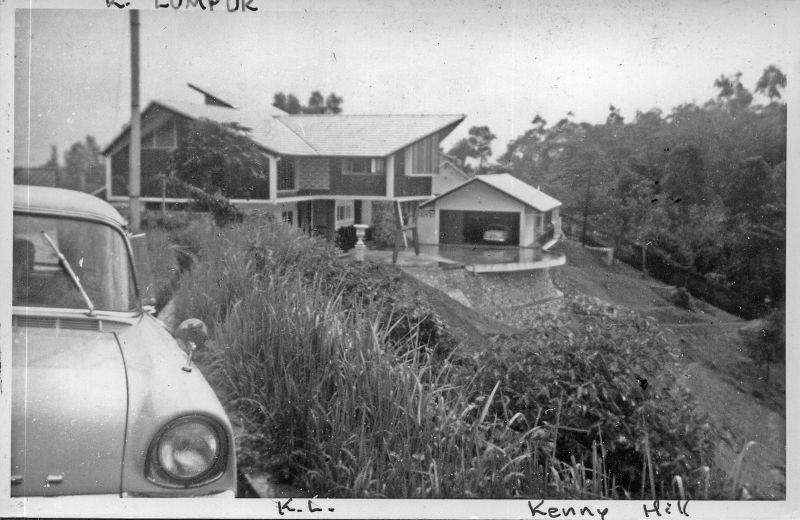 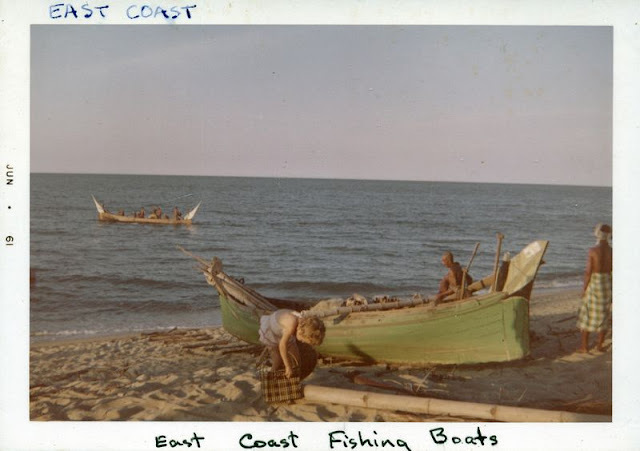 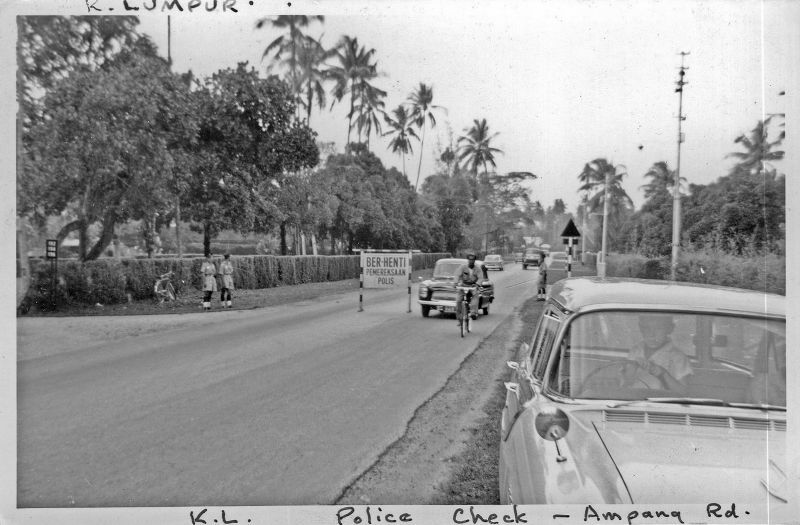 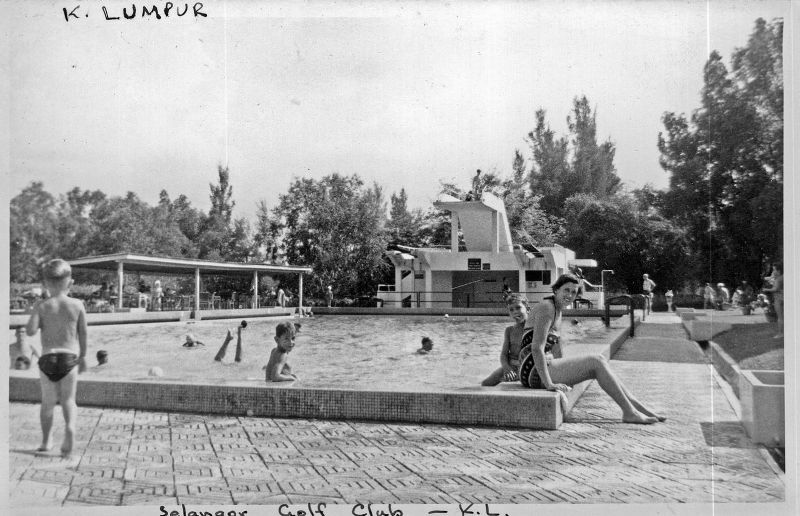 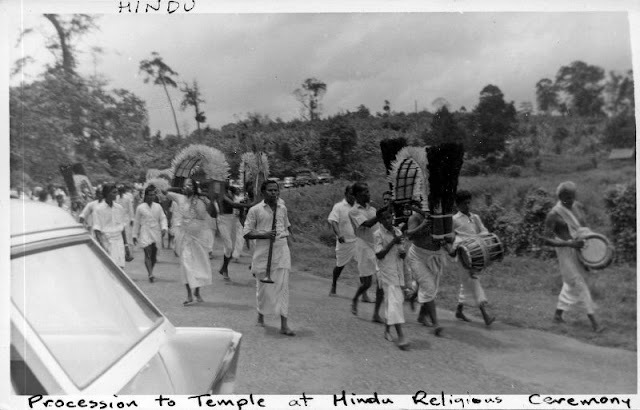 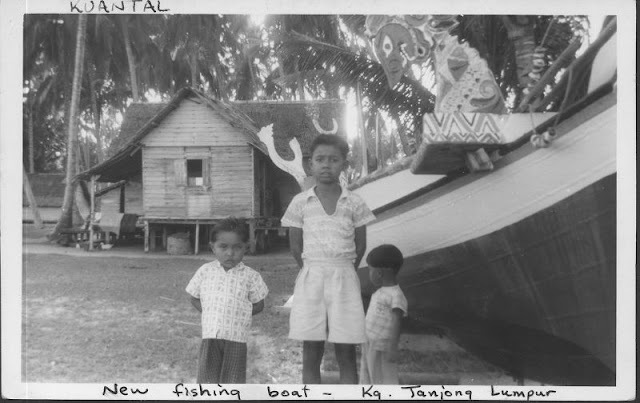 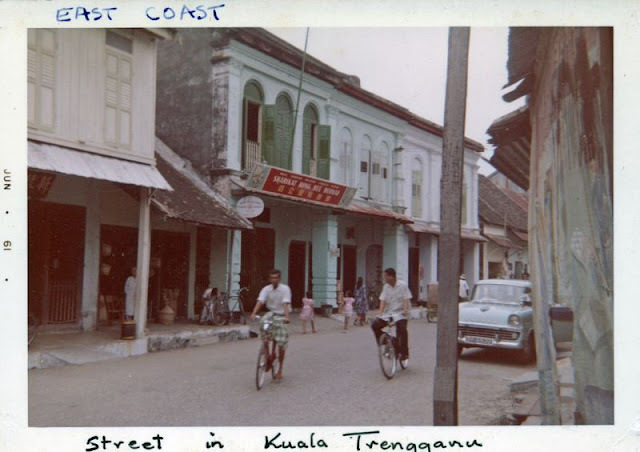 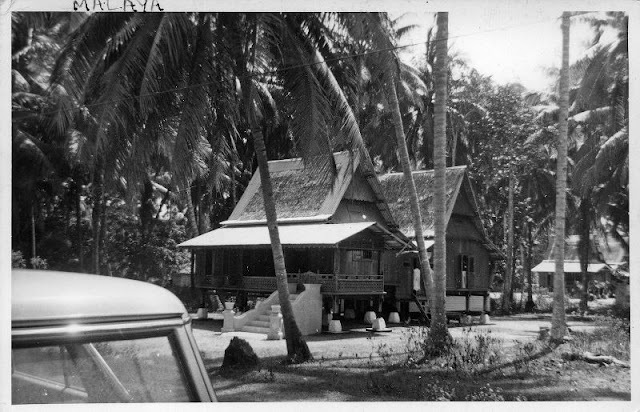 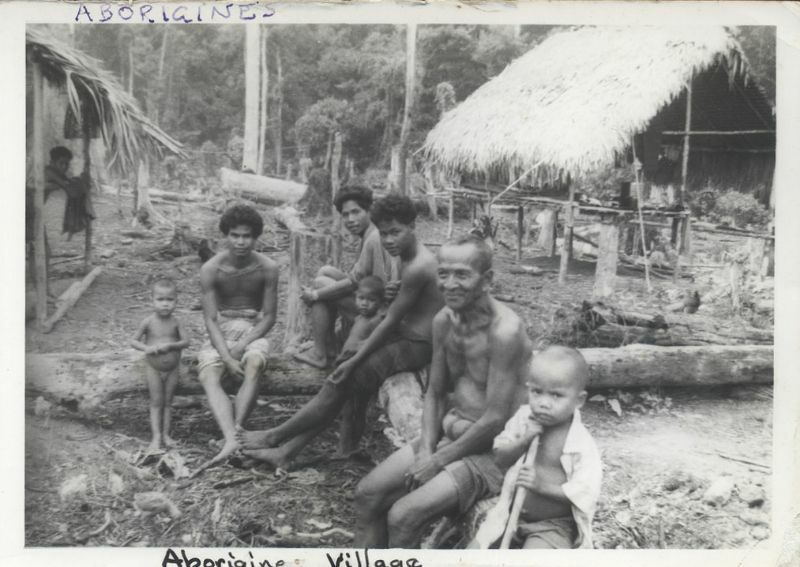 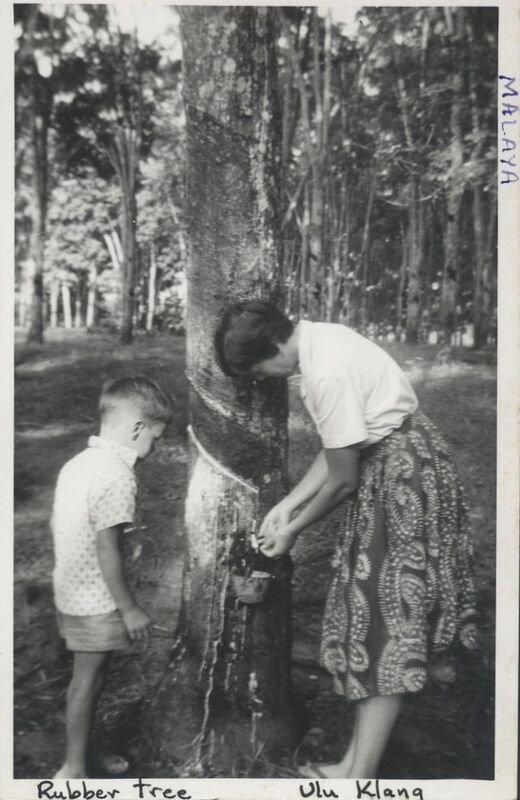 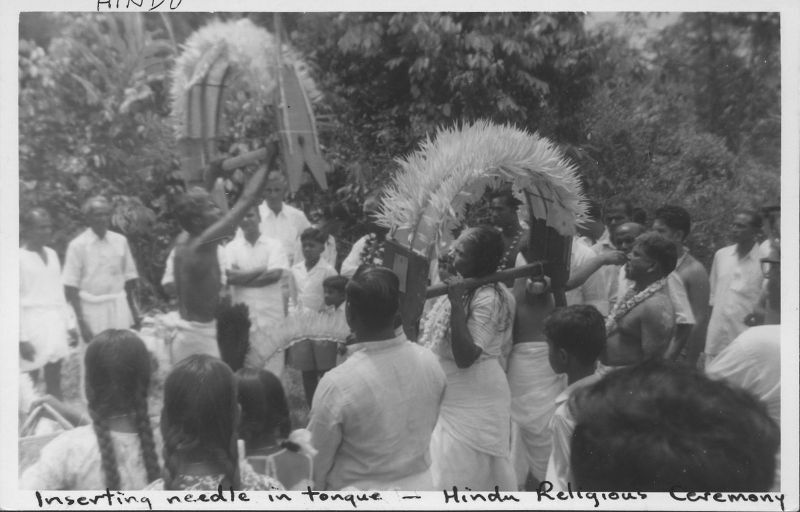 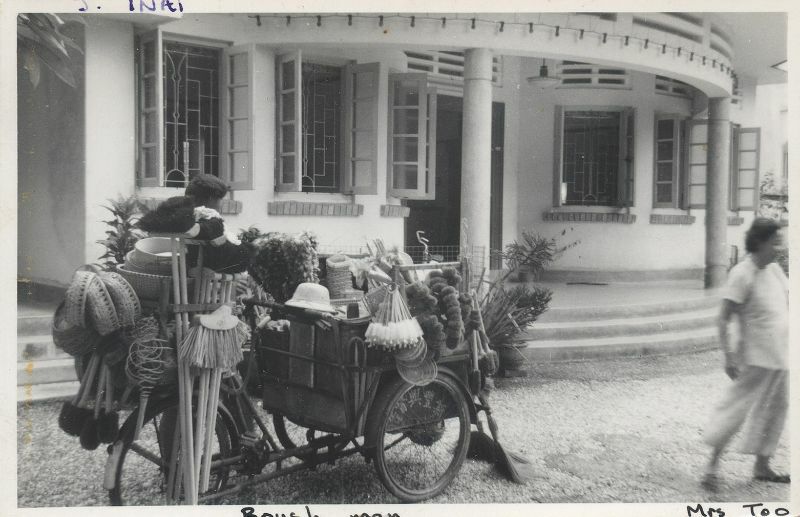 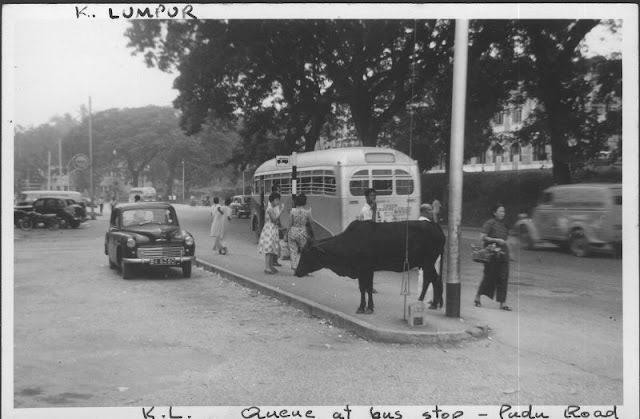 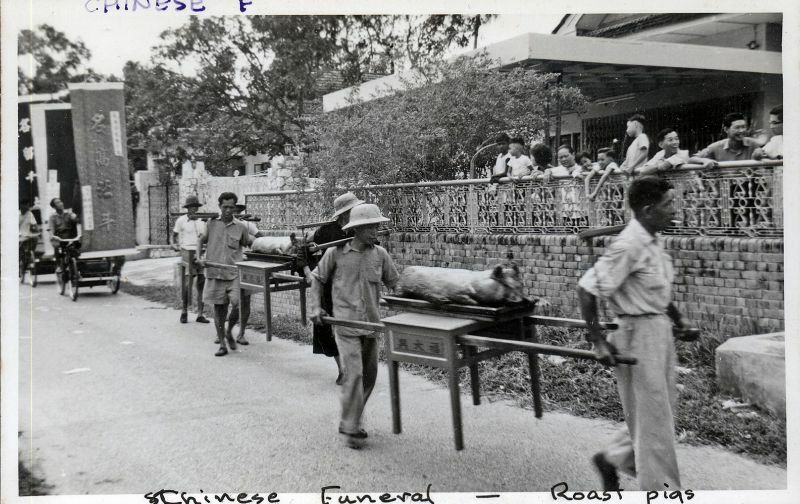 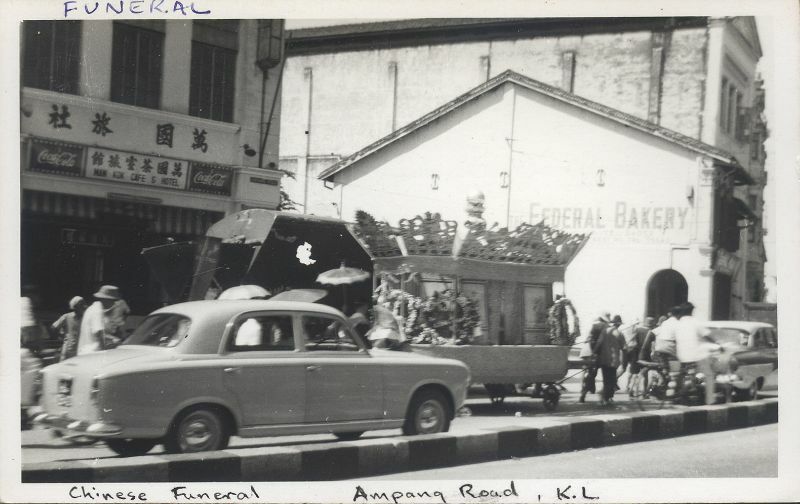 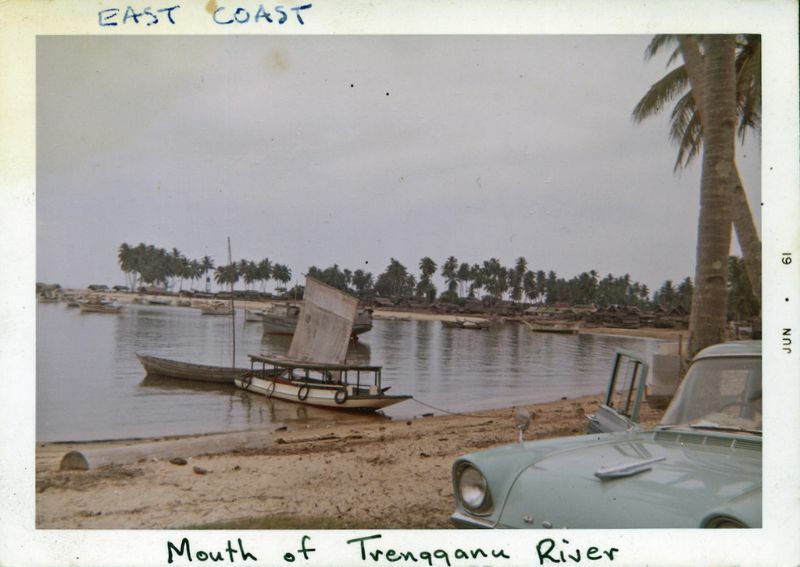 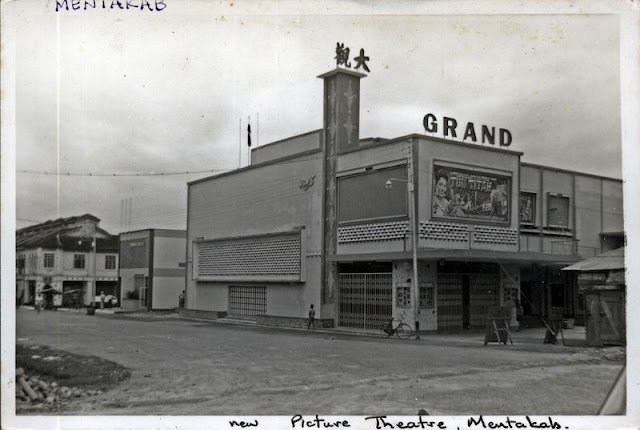 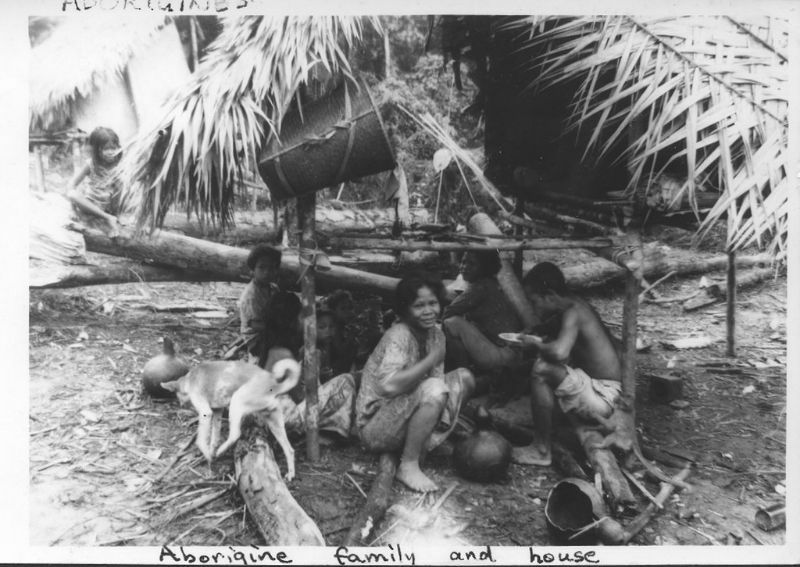 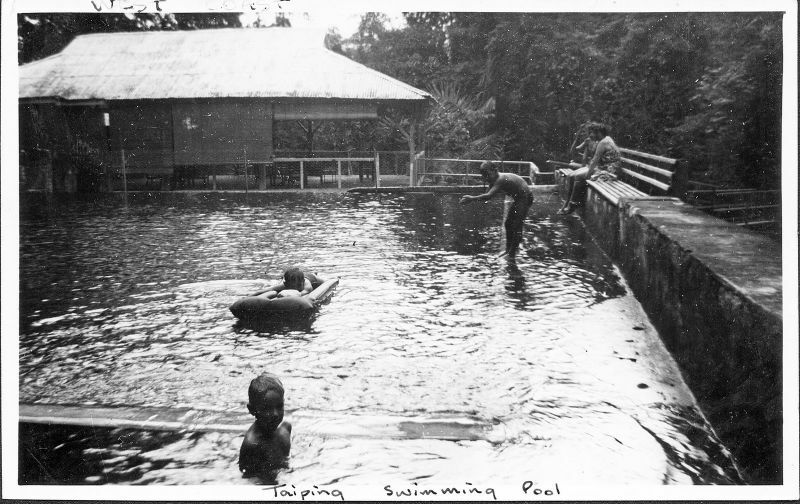 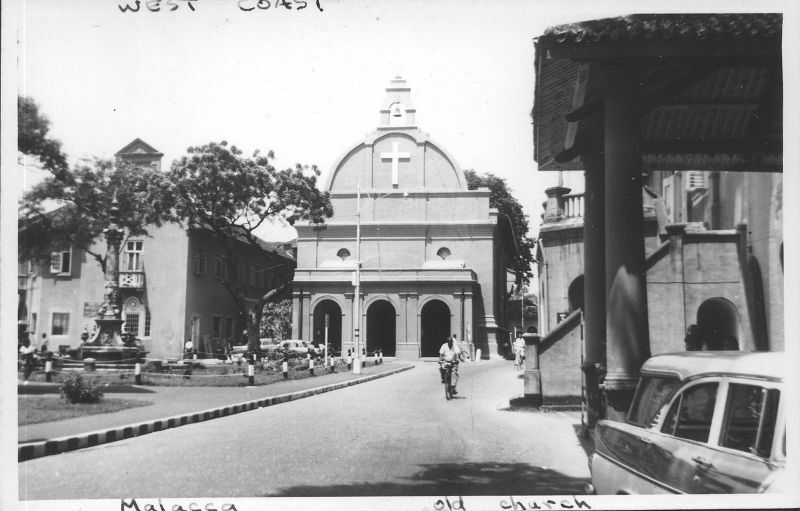 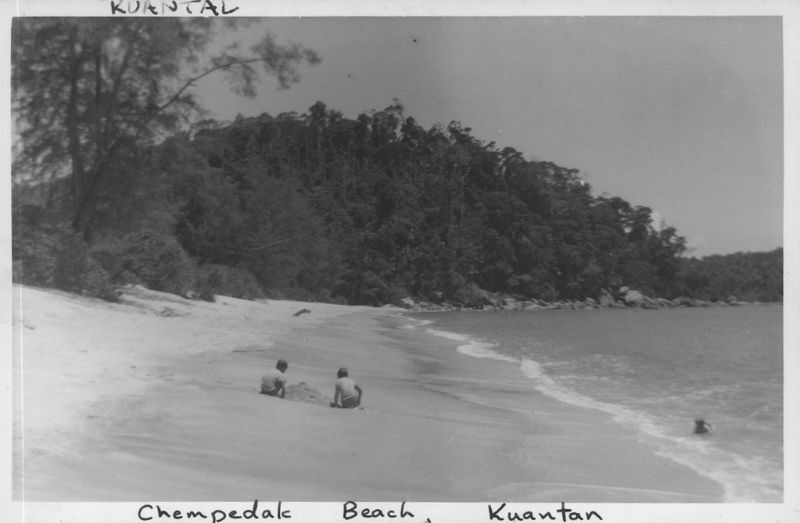 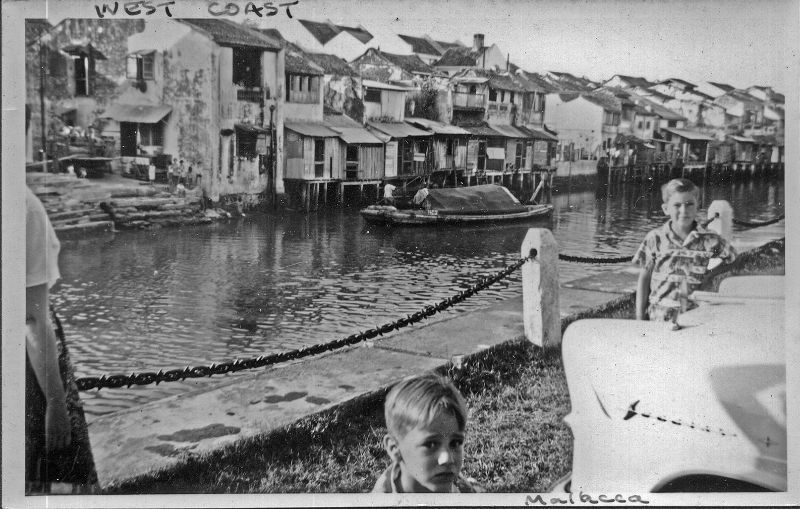 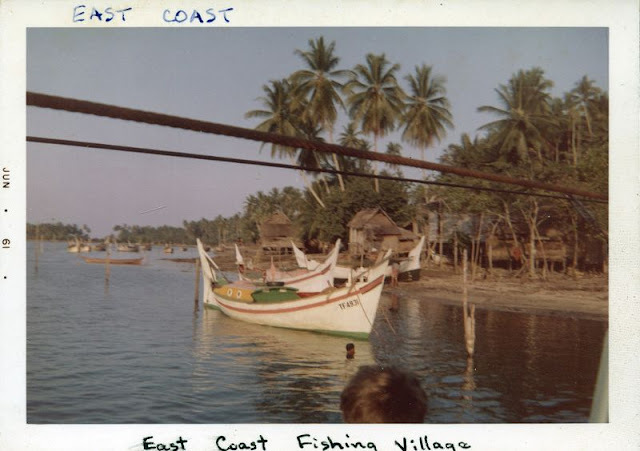 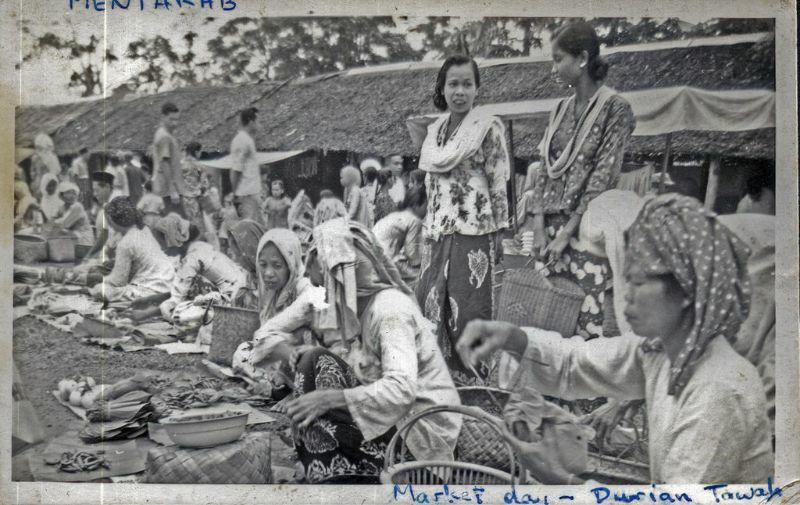 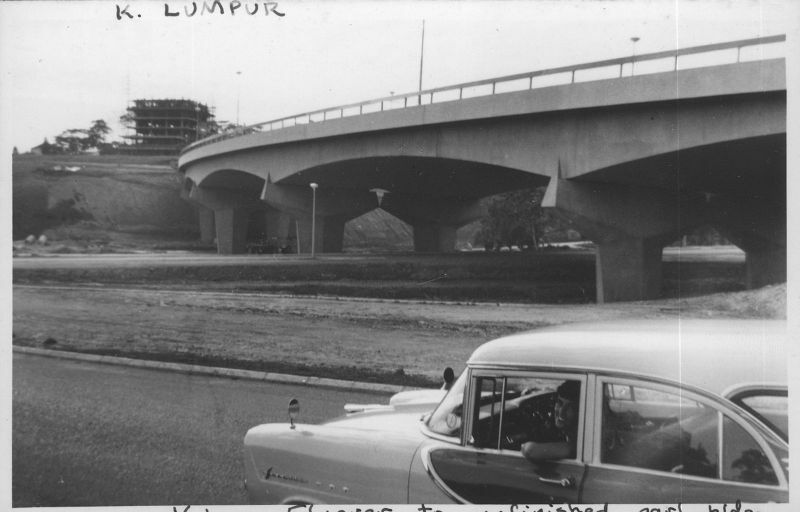 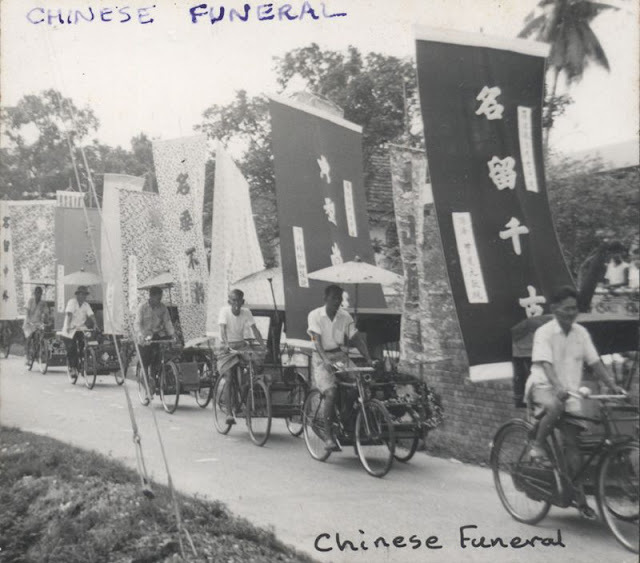 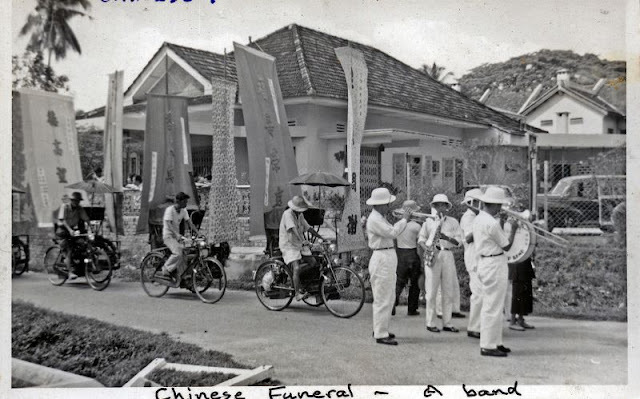 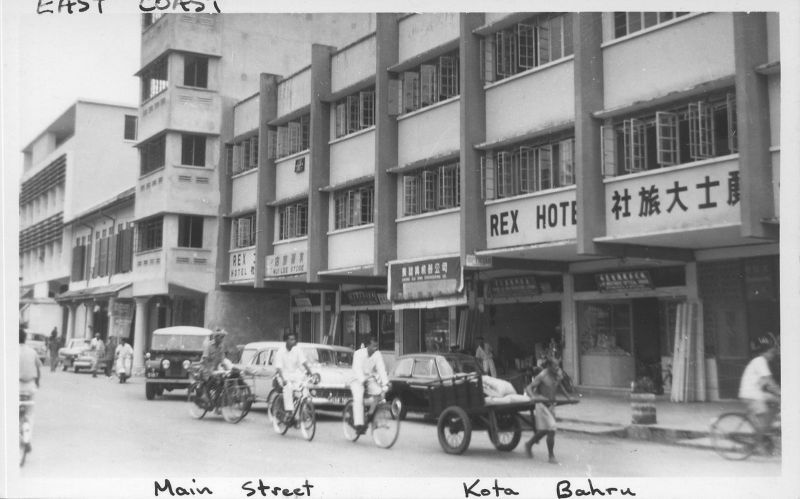 These photos of Malaya from John Laurie were taken by Neil Cranston Laurie and Olwen Francis Laurie in 1961 and 1962 when Neil was working from Mentakab and Kuala Lumpur as a Colombo Plan surveyor.